2016 has been a busy year so far and there is lots more to come. 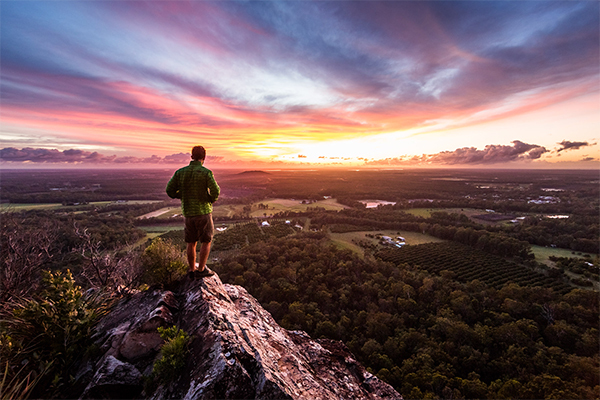 Important things to note are: the Queensland Outdoor Recreation Awards - nominations are OPEN; the forthcoming Outdoor Recreation Forums and the QORF Symposium "Outdoors Queensland - Strengthening Connections". There is plenty ahead for the remainder of 2016, with Outdoor Recreation Forums to be held in Rockhampton (Tuesday 16th August), Cairns (Wednesday 17th August) and Toowoomba (date to be confirmed), the Queensland Outdoor Recreation Awards (nominations now open) and the QORF Symposium (both on Friday 28th October), and much more. The theme is "Outdoors Queensland - Strengthening Connections"
Do you have some great volunteer stories you'd like to share? 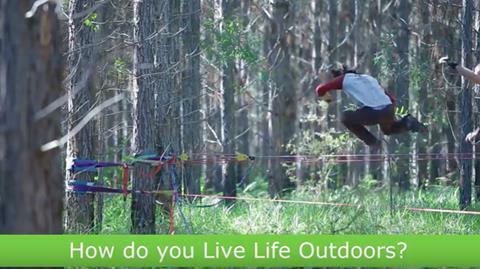 Volunteers are often the lifeblood of many outdoor clubs and activities - let us help celebrate the best with you! And if you need volunteers to help out with your next event or project? Simply send Mark an email and we'll promote the opportunity for you. Your opportunity to acknowledge your team, your boss, your colleagues ... NOMINATE today! 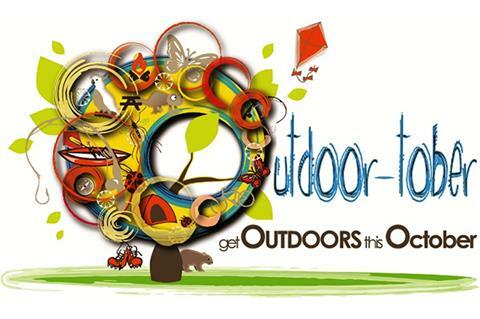 The annual Outdoor Recreation Awards are now OPEN for nominations. The Awards have been updated so please read the Awards Criteria page carefully before selecting the appropriate award for your nominee. There have been five Life Members in our 20 year history. 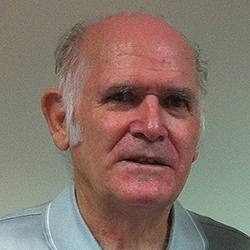 This month we feature Brian Kross who has been involved with Adventist's Outdoors for almost 50 years. 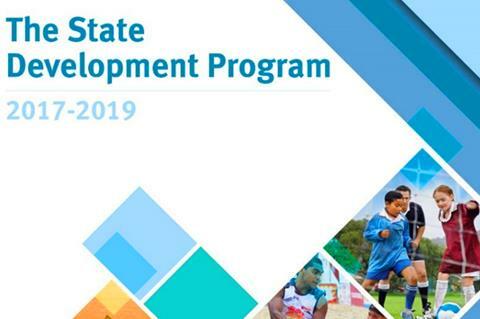 The Treasurer recently announced that the State Development Program 2017-19 will allow for significant opportunities for Queenslanders to get involved in sport and recreation. Applications for the program close on 15th August, so all interested organisations must act swiftly. Organisations who are funded under the current program should automatically be eligible to apply under the 2017-2019 program, but will need to apply. Quad bikes are the biggest killer on Australian farms, claiming 230 lives in the last 15 years. In Queensland more than 70 people have lost their lives and thousands more injured while using quad bikes. 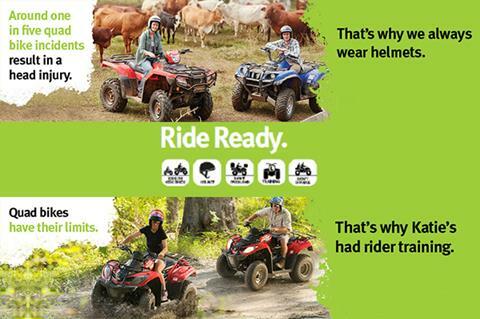 The Ride Ready program from Worksafe QLD aims to reduce the rate of quad bike deaths and injuries and is part of the Statewide plan for improving quad bike safety in Queensland 2016 – 2019. The Survey is the first real snapshot of the levels of physical activity undertaken by Queensland adults. 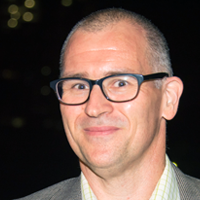 The aim of the survey was to collect robust data at a regional level, and ensure policy, program development and planning for sport and recreation participation align with the needs of Queenslanders. Businesses in the outdoor sector have many added responsibilities and challenges compared to other industries with lower entry level requirements. 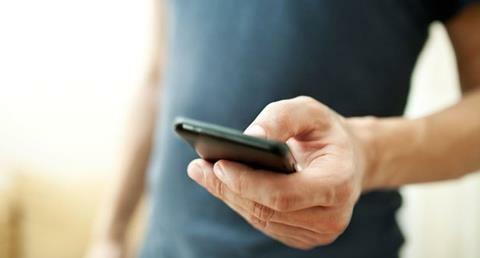 One thing, however, remains the same as any other industry: the importance of effectively communicating to your customers. The annual QORF hosted Outdoor Recreation Forums (ORF) for 2016 are in Rockhampton on August 16, followed by Cairns on August 17. Information on Toowooba and the South East will be coming soon. The ORFs are a good way to keep up with the latest news from QORF and the wider outdoor recreation community in your area. 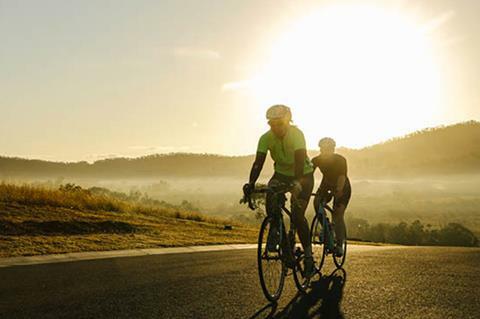 Seniors Week starts on August 13, the Outdoor Recreation Forums in Rockhampton & Cairns on August 16, 17, the Lake Manchester Trail Runs on the 21st and the Cape Pallenda Trail Run on the 28th. The QORF website is constantly being updated. Recent additions include: Quad Biking, tips and resources for quad riders; Adventure Therapy links and info; and Women & Girls, resources and stories about women in the outdoors. Have you checked out We're The Superhumans, the great new Rio Paralympics 2016 Trailer. Newly added: Heads Up, the old guess who I am game now on your phone; Sun Surveyor, your personal guide to the sun and moon; and Camping Games, fun games for sitting around a campfire. Looking for a job and want to let people know - send Mark an email and we'll see how we can help! Welcome aboard to new QORF Green Circle Members: Bushrangers MTB Sunshine Coast and Green Frog Adventures.